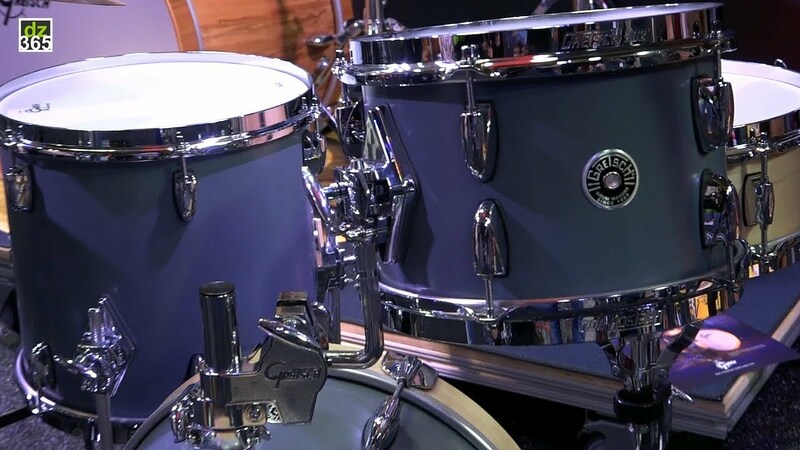 As a small footprint to their slogan 'That Great Gretsch Sound,' Gretsch introduced the Brooklyn Micro kit during the first 2019 DW Open House days at their factory in Oxnard, California prior to the NAMM Show. 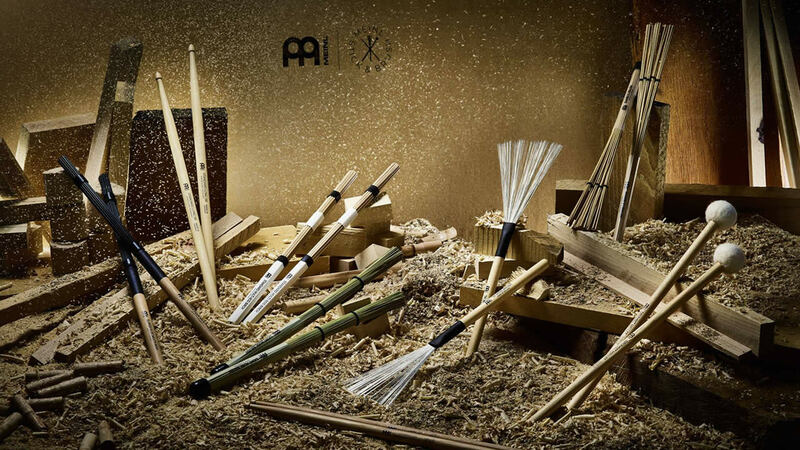 The Micro is designed for places that are small and space is scarce. 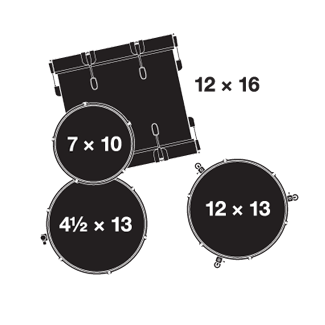 While size and space might matter at smaller stages, the sound of the Micro does not care about the size of the room. 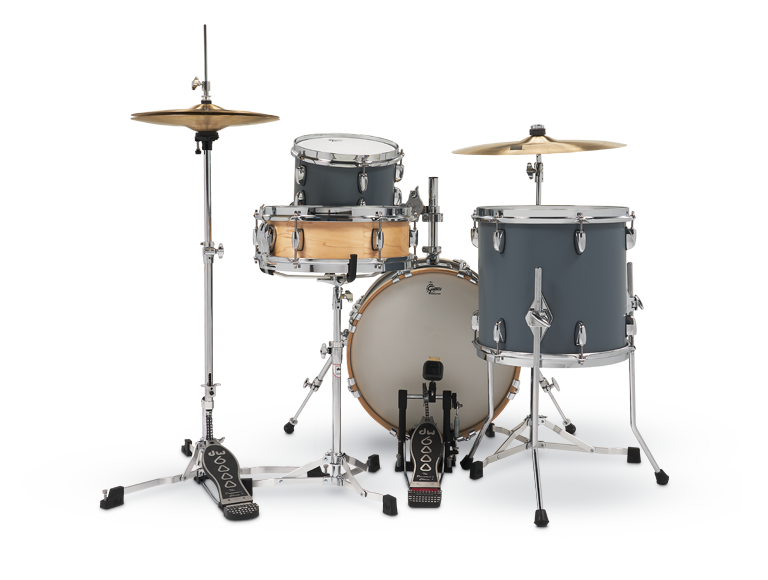 If you set it up and tune it, the Brooklyn Micro is one of those kits that you - probably - just want to have in your collection because you can play anything you want on this kit in any location. 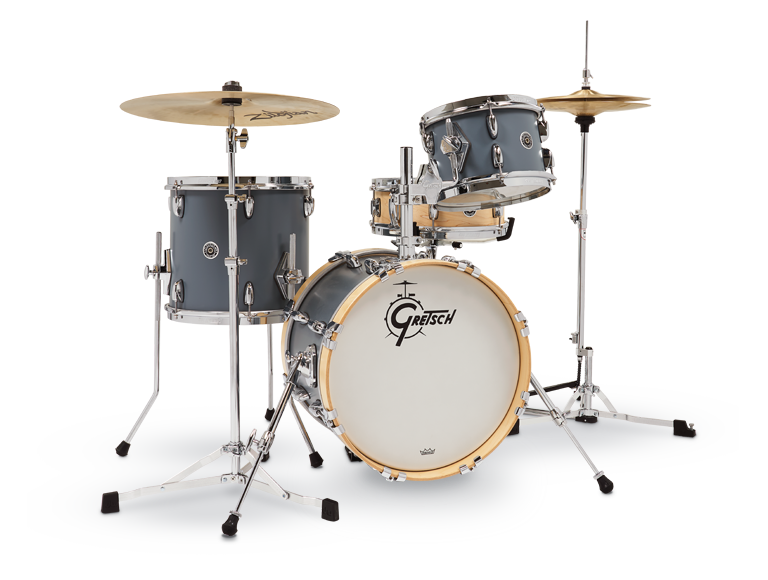 The bass drum and toms have the beautiful Satin Grey finish, where the bass drum hoops and snare are finished in Gretsch's Satin Natural. 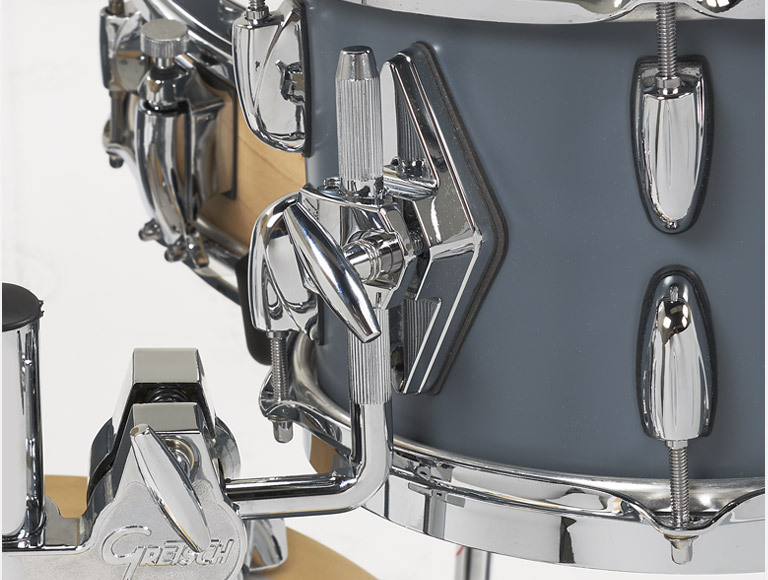 The tom has a direct to shell-bracket as a single tom holder directly mounted on the bass drum, which also has a removable bass drum riser. 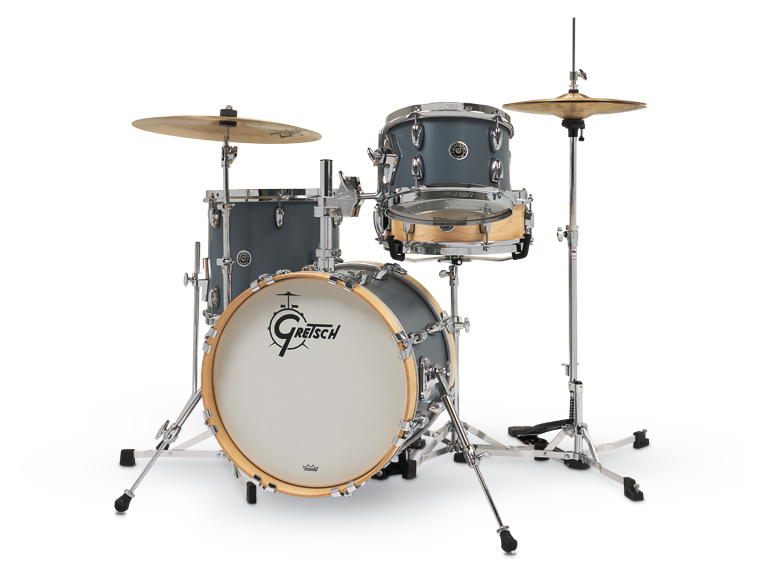 But when you have ever played, for instance, a Catalina Jazz kit, you already know that the Gretsch bass drum risers are basically a non-issue on control or attack. 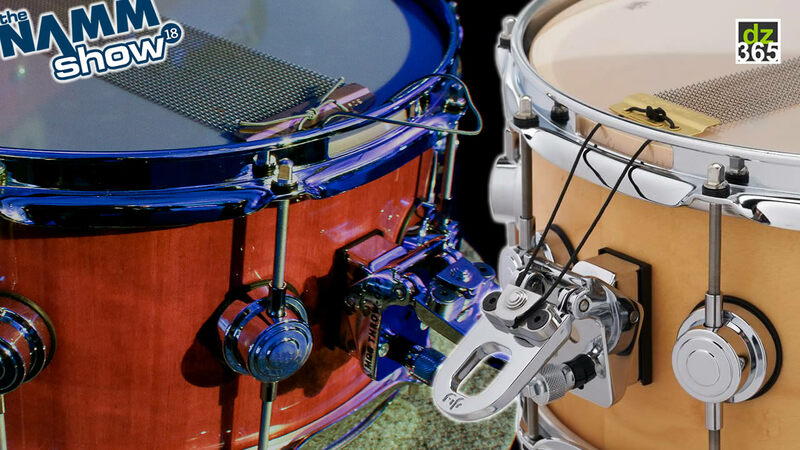 While the Micro is -of course- a significantly smaller kit in these series, the Brooklyn sound is the choice of artists like Karl Brazil, Cindy Blackman-Santana and Stanton Moore. 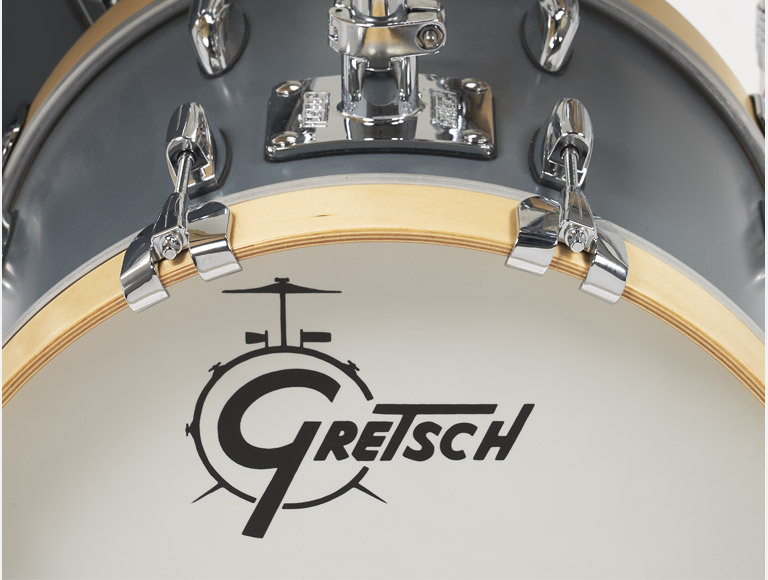 Gretsch drums are hand-crafted in Ridgeland since 1985. 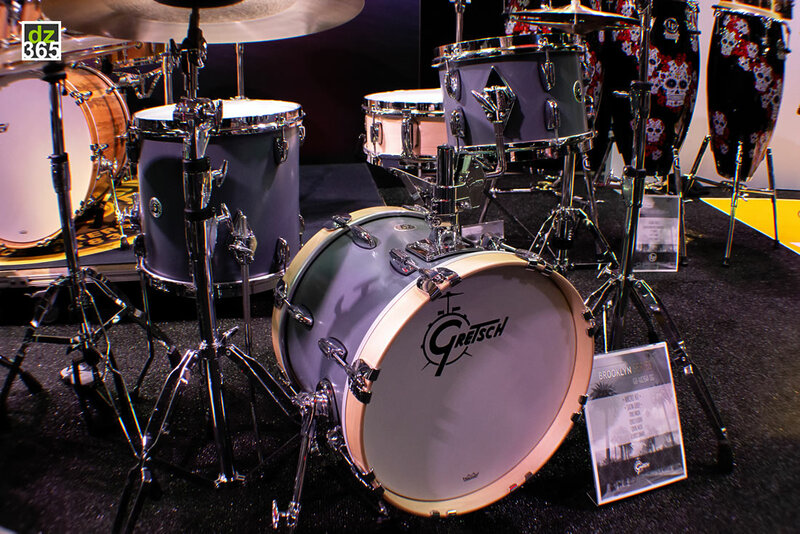 This was the year that Fred W. Gretsch, the great-grandson of company founder Friedrich Gretsch, fulfilled his promise to buy the company back and settled in Ridgeland, South Carolina. 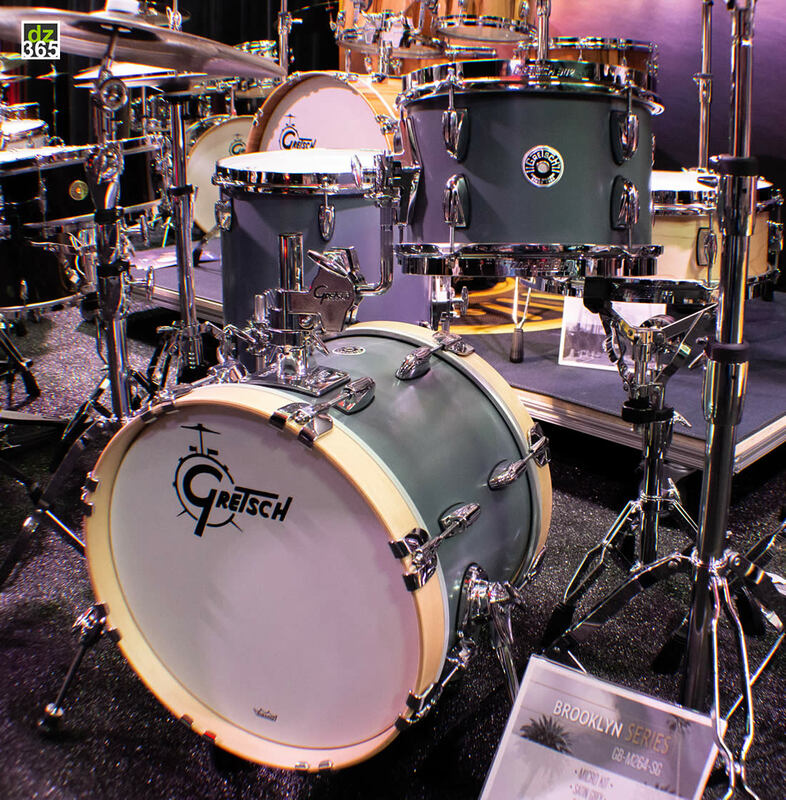 And did you know that Gretsch founder and German-born Friedrich Gretsch was 27 when he opened a small music shop in Brooklyn, New York and started making banjos, drums and tambourines... in 1883. 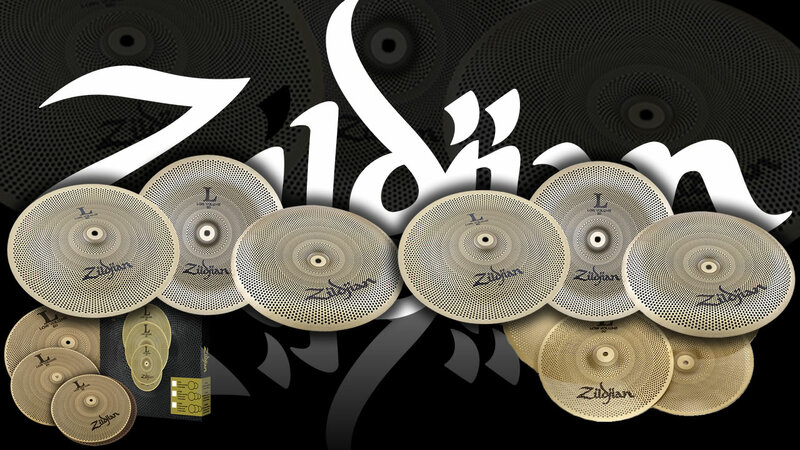 *** If you get why these drums are called the Brooklyn series, we would really enjoy having you as an active member on Drummerszone and build our community! 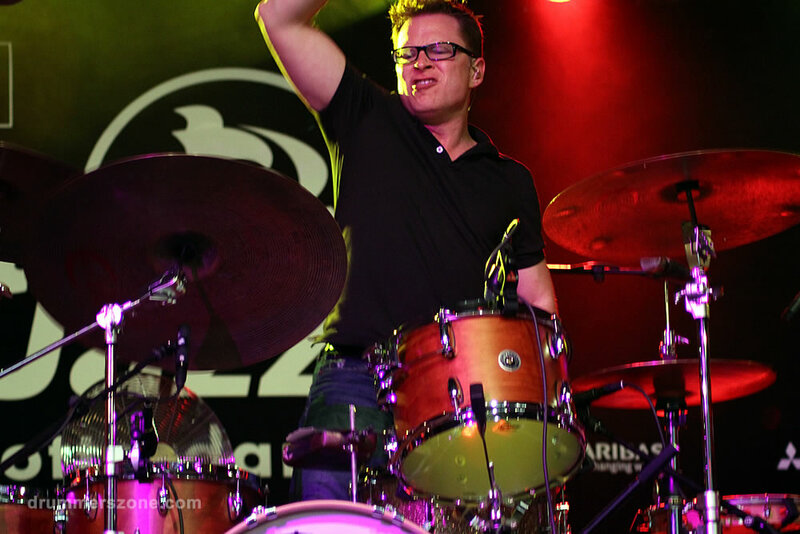 Andrew worked for Paiste America for 15 years before joining Gretsch. 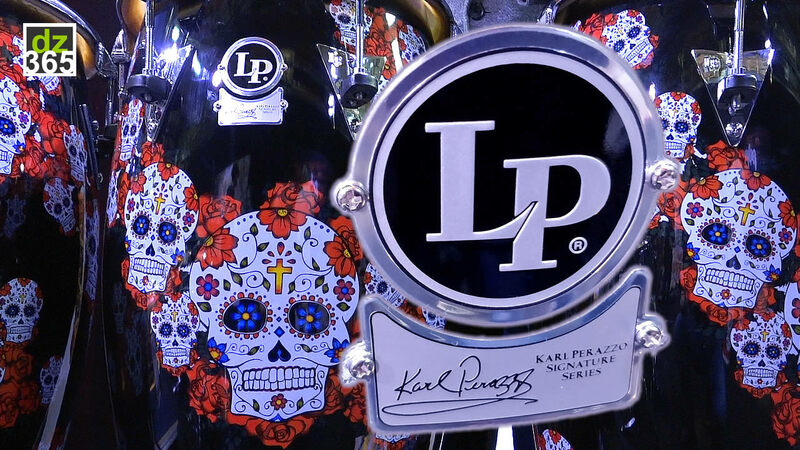 As a customer service and product specialist he eventually moved into managing marketing and artist relations. 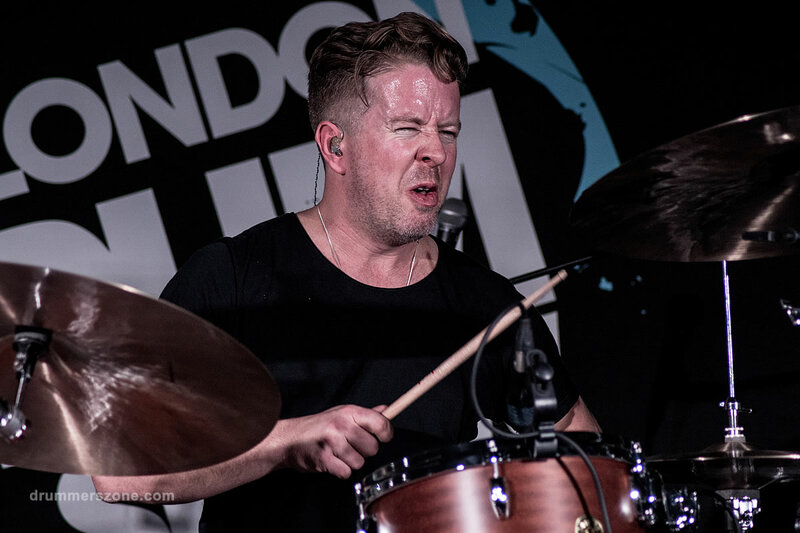 At Gretsch drums, he is now the Brand and Artist Relations Manager. 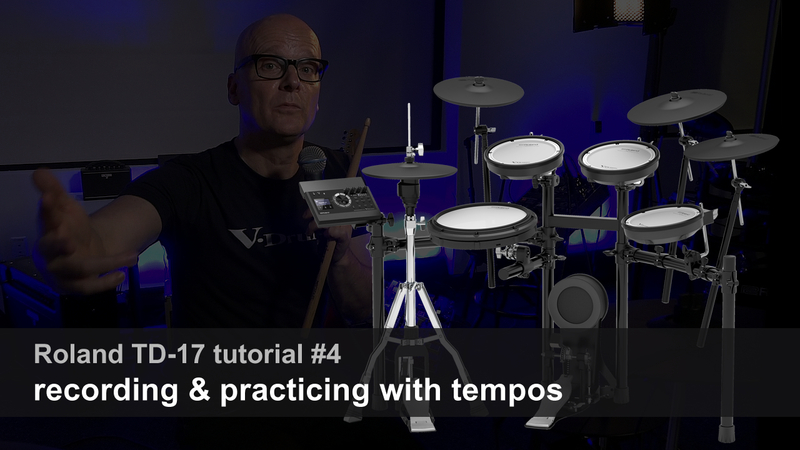 In this two-leveled job profile he is still responsible for scouting new talent and endorsers in combination with managing the Gretsch brand. 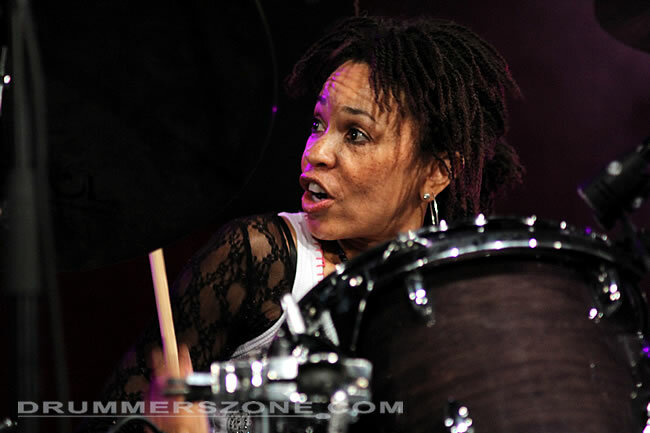 Artists with Santana, Robbie Williams, James Blunt, Galactic and too many others to mention.